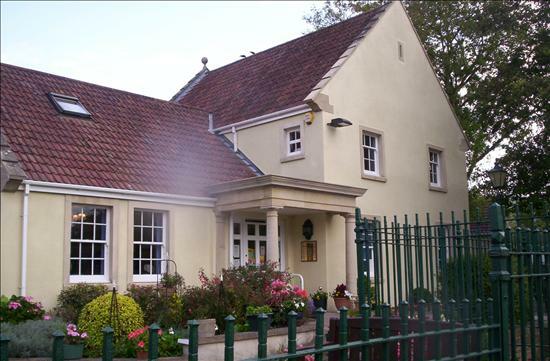 Welcome to our Medical Centre, which serves Cheddar and the surrounding villages. This leaflet describes the services we offer and gives guidelines on how best to use them. We hope you will find it helpful and informative. We provide access and toilets for the disabled and changing facilities for babies. Free car parking is provided off the main car park. Please avoid leaving your car here longer than is necessary to complete your visit to the Medical Centre. We are now able to offer appointments on evenings and weekends. Visit our Improved Access page for more information. Book or cancel appointments without having to phone. Medical Record - View your Allergy, Medication and Immunisation history. If you are aged 16 or over, you can book your next appointment or order your repeat prescription online using Patient Access. Whether you are at home or work you can quickly log on to view, book and cancel appointments and order repeat prescriptions via the internet. Available 24 hours a day, it is especially useful when we are closed or our telephone lines are busy. To register for an account, complete a sign up form form and bring it to the surgery together with 2 forms of identification.